Machine Shop Of Excavator Production. Royalty Free Fotografie A Reklamní Fotografie. Image 37190962. Reklamní fotografie - Machine shop of excavator production. 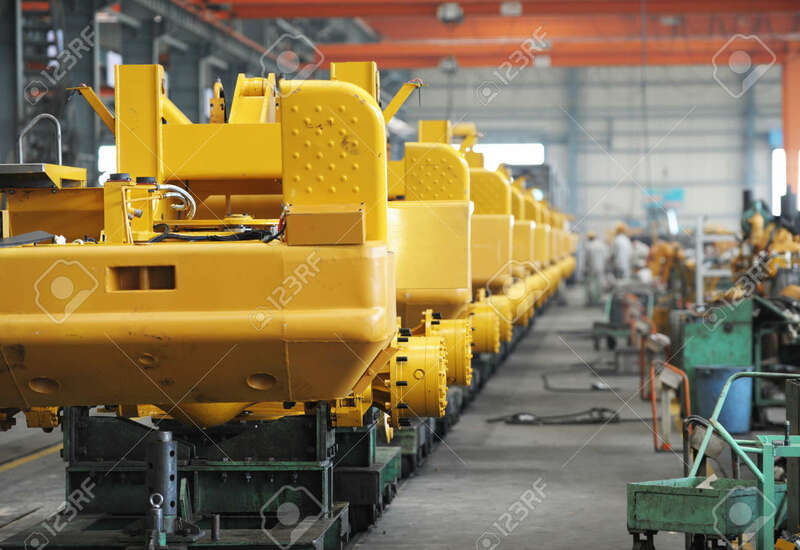 Machine shop of excavator production.